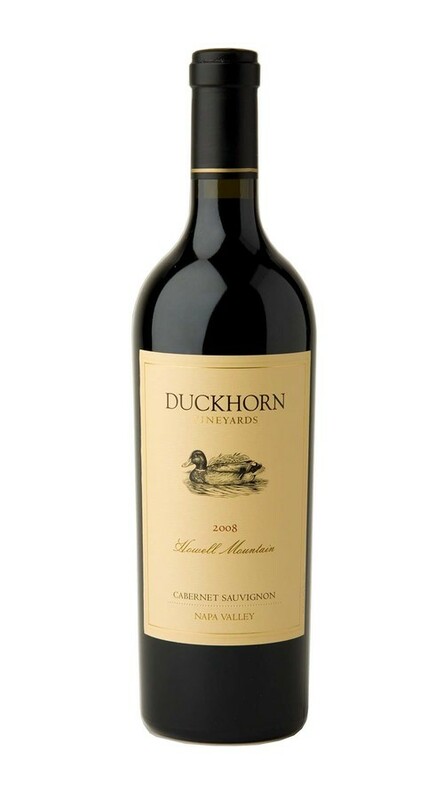 The 2008 vintage has yielded a stellar expression of mountain-grown Cabernet Sauvignon with a complex structure, firm tannins and rich flavors lifted by a streak of excellent acidity. Aromas of black currant, mulberry, Viennese coffee, chocolate, leather, and subtle sage mark the bouquet. These elements continue on the palate, alongside hints of blackberry, nougat, cedar, clove and nutmeg. Balanced oak adds complexity and dimension, with dusty mountain tannins providing a backbone for flavors that linger long on the finish. Though the 2008 growing season presented certain challenges—from early frosts to drought conditions—a meticulous approach to viticulture and sorting yielded small crops with good concentration, highlighting soft, appealing tannins for our red varietals and bright acidity for our white grapes. A long, moderately cool summer led to a harvest that commenced in mid-August and concluded in early November. This relatively relaxed pace allowed us to pick in numerous passes to ensure quality, often focusing on individual rows or a single side of the vines.